Ange da Costa grew up in Germany where his family emigrated from the Kingdom of Kongo over a decade ago, bringing with them their entire culture as unique physical link of their country. Although been in Europe and influenced by Hip-Hop, R’n’B and Rock, he was deeply connected with his African roots: the popular Congolese music which has matured his passion threw artists such as Papa Wemba ,the poetic songs of Simaro Lutumba, Rocherau Tabuley, Franco Luambo Makiadi, also Alpha blondy ,Billy Ocean, George Benson, Peter Tosh, Tracy Chapman,the roots, Bob Marley and many more– who have influenced his songwriting skills and the way to express his feelings in the form of melody. Writing inspirational songs in English, German, Lingala and sometimes in French his sweet and mellow voice can deeply (...) Mehr anzeigen drive us through his own world seasoned by various human feelings. On stage he is in his element and has for over a decade rocked countless crowds. His vocal skills have over the years kept him in demand as a featured artist on a variety of material from Hip Hop to House. If music is food for the spirit and Ange a chef, describing his recipes is as intriguing as talking about the man himself. Ange da Costa creates a vibrant mix of sound that is as colourful as his background.It is an unusual mixture of ingredients, skillfully combined to create a final result that is delightful and stimulating to the senses. He is a seasoned singer/songwriter and performer now based in Berlin. 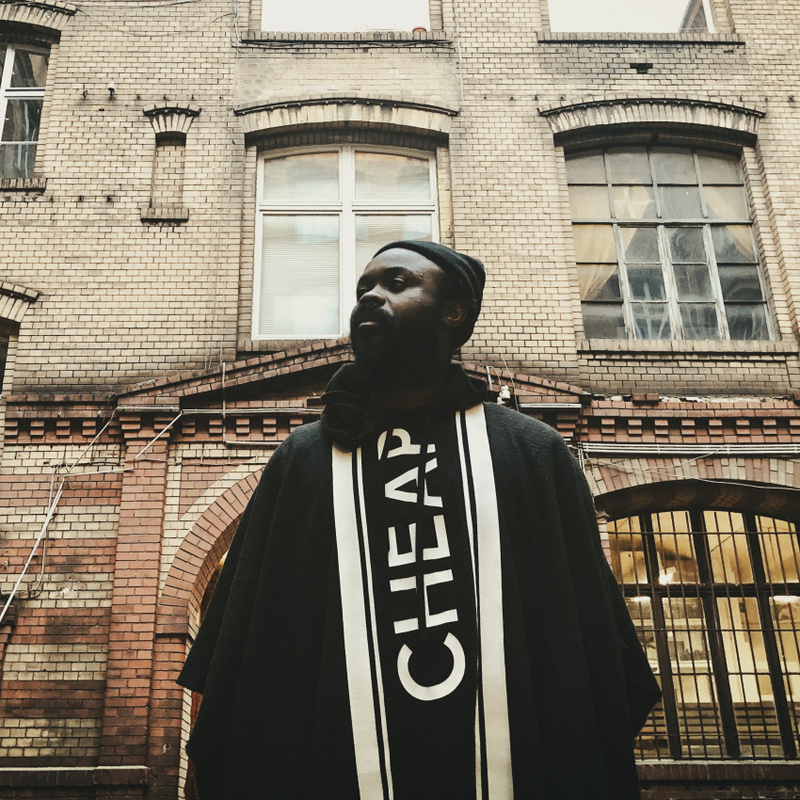 Influenced by Kinshasa, London and now Berlin he has been patiently crafting material for his debut album knowing a wholesome meal takes time to prepare.